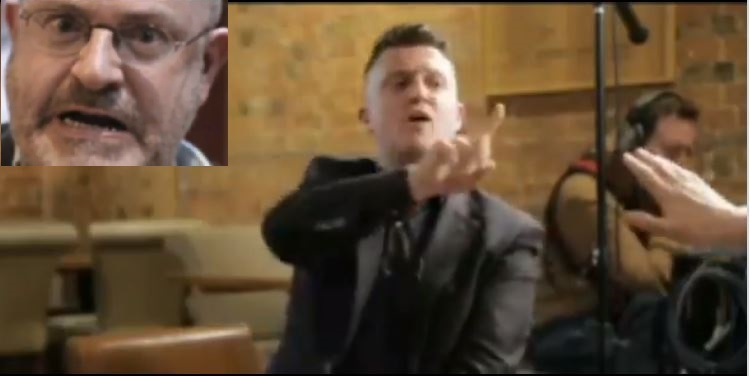 UK: Tommy Robinson releases excerpt footage of BBC Panorama takedown……..stunning – The Tundra Tabloids……. Previous Post Previous Post Tommy Robinson to the BBC at Panorama interview/exposure moment: Karma is a B**ch……. Next Post Next Post Finnish Courts overturned hundreds of asylum decisions in 2018…….